 Scotloo® and Scotbox® provide a complete range of accommodation hire, toilet facilities and support services for your event, whether it’s a concert, fundraiser, sporting fixture or celebration. Our experienced team will work with you throughout the planning, delivery and breakdown stages of your project to make sure it’s a success. 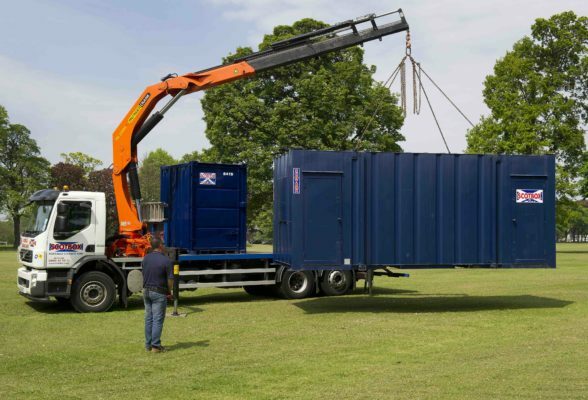 We will work with you to provide optimum positioning of units, ensuring suitable access with the minimum impact on your event. 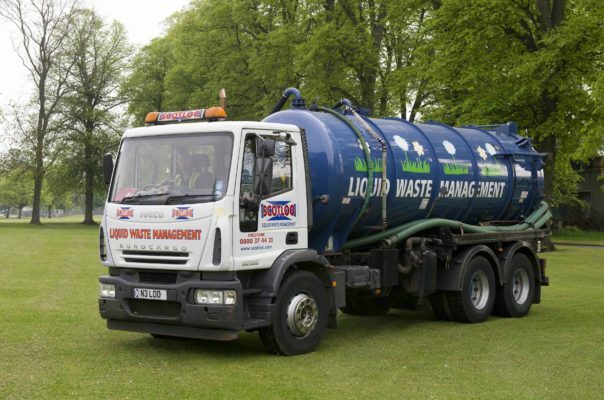 Our team provide scheduled and ad-hoc emptying and cleaning services and liquid waste removal, using our own vehicles and staff. 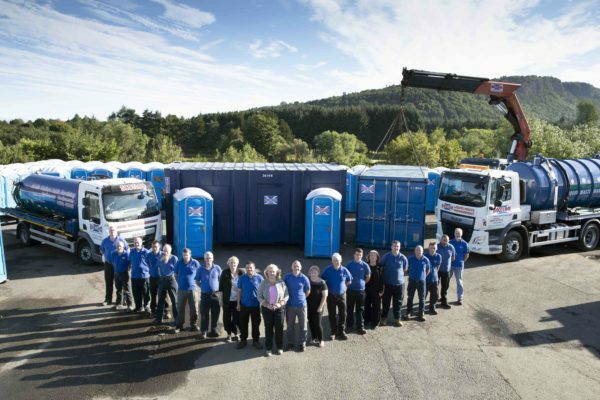 Where mains water and sewage connection is not available, Scotloo® can provide clean water storage tanks, pressure pumps and e_uent holding tanks. Scotloo® operate a private waste water treatment plant, fully regulated by SEPA and Scottish Water. This ensures waste is treated in a secure and environmentally responsible manner. Please call now on 01738 472002 to discuss how Scotloo can help make your event a complete success.